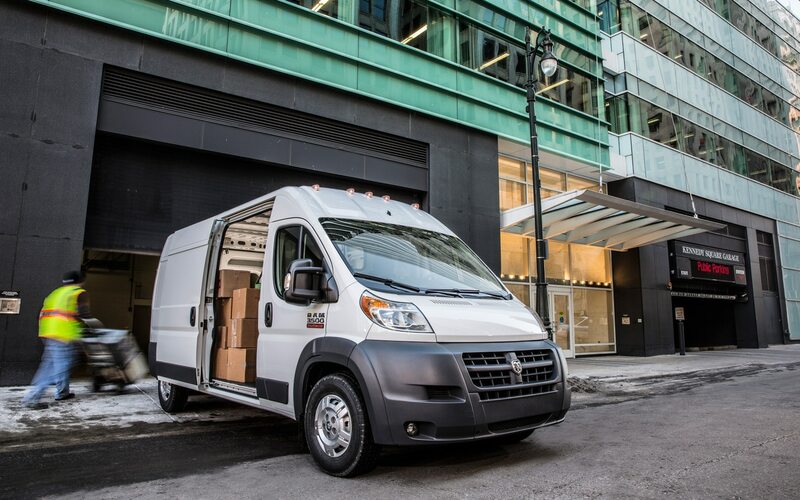 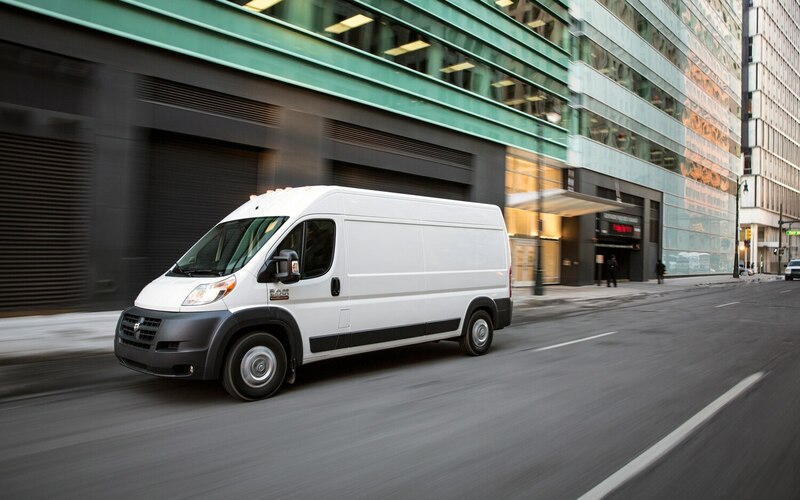 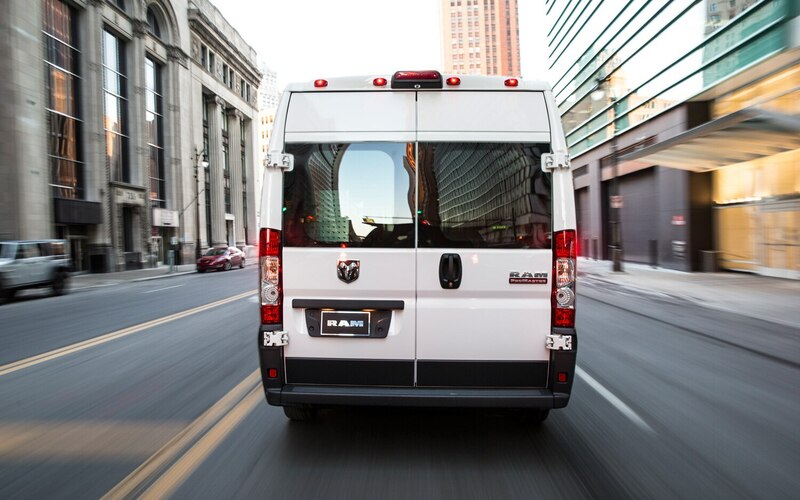 Pricing for the 2014 Ram ProMaster has been announced; Ram’s new European cargo van will start at $29,630 for a base 1500 series, and top out at $37,145 for a 3500 series van, including destination – add $4000 for diesel. 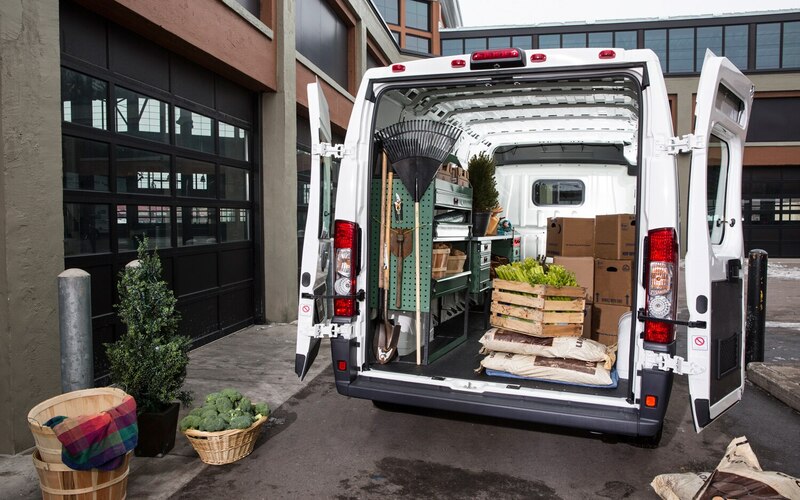 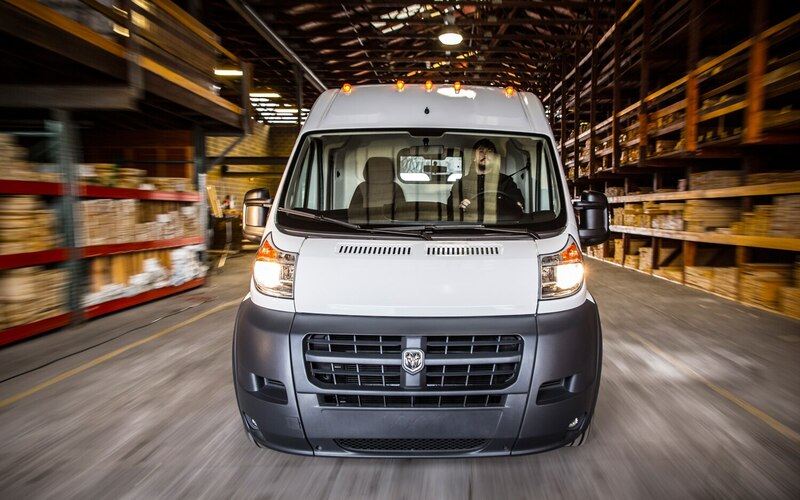 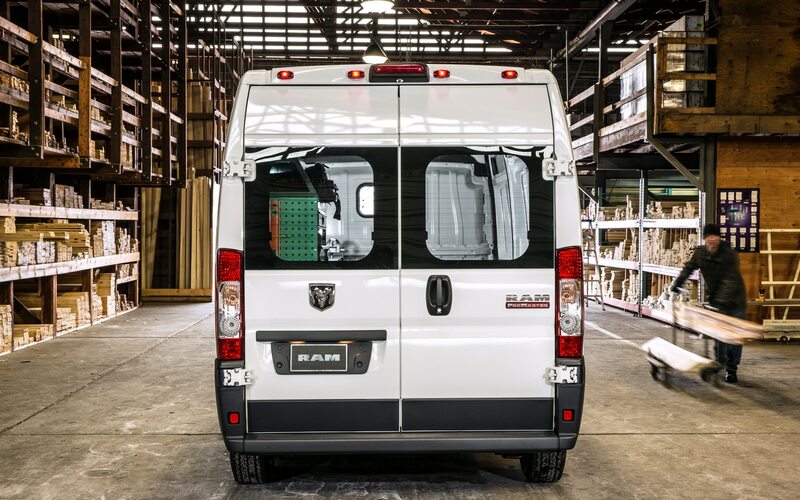 The 2014 Ram ProMaster range is available with a dizzying array of variants, including two engines, two roof heights, two body lengths, and three wheelbases. 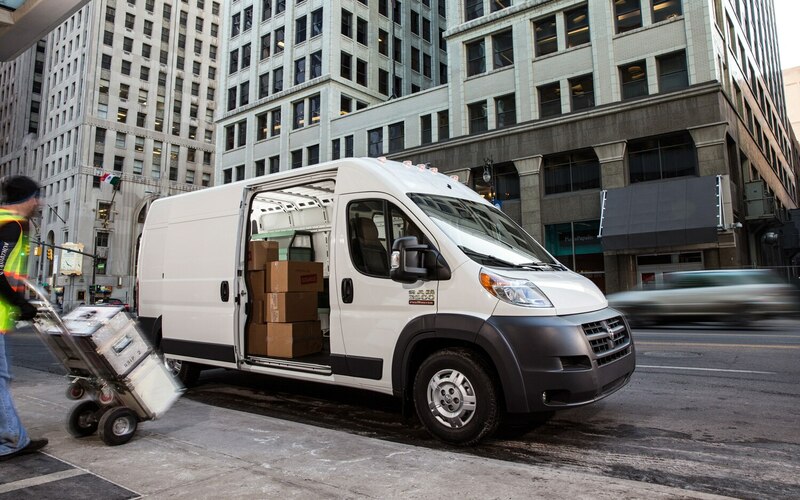 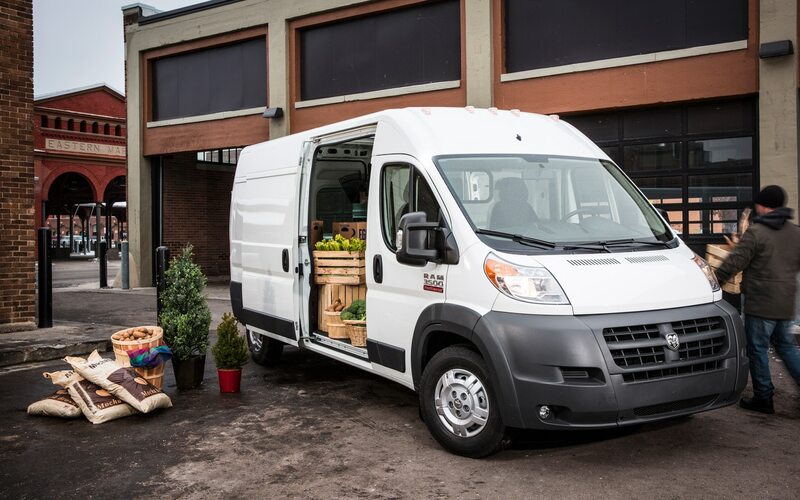 ProMaster 1500 series buyers will have just two wheelbase options to choose from. 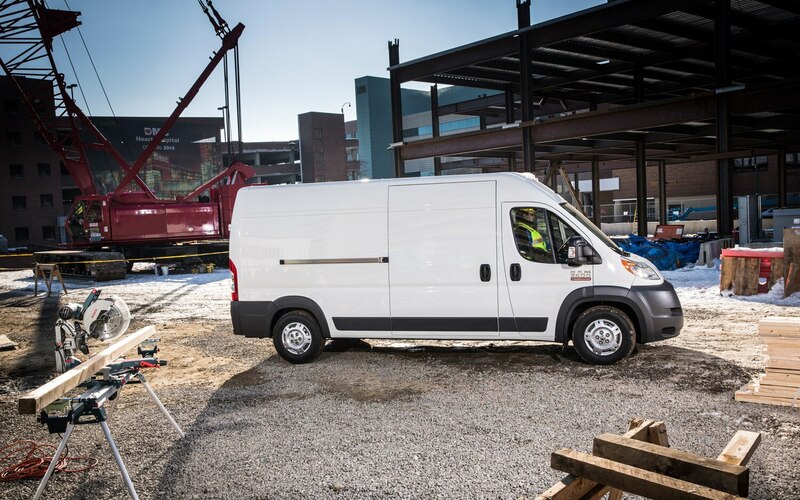 A base ProMaster with the short 118-inch wheelbase and low roof starts at $29,625, a price that likely puts the gas-drinking Pentastar 3.6-liter V-6 making 280 hp and 258 lb-ft of torque and a six-speed automatic found under the hood. 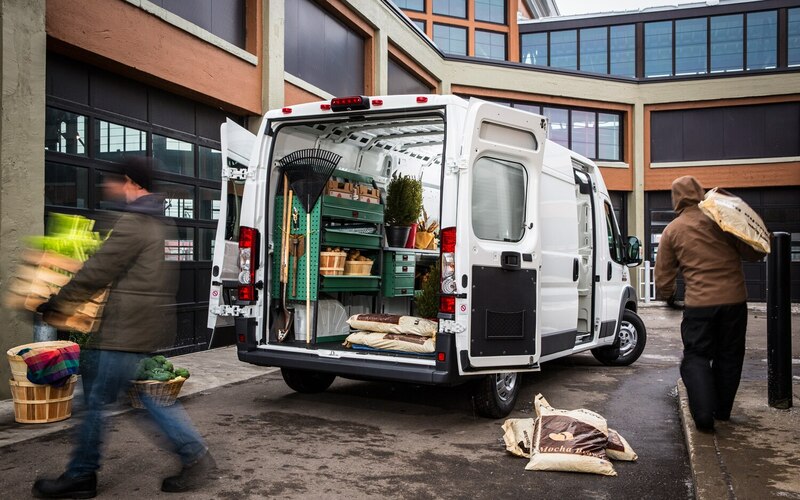 Those who need more space can opt for a ProMaster 1500 with the 136-inch wheelbase and low roof ($30,515), or a 136-inch wheelbase high roof model ($31,515). 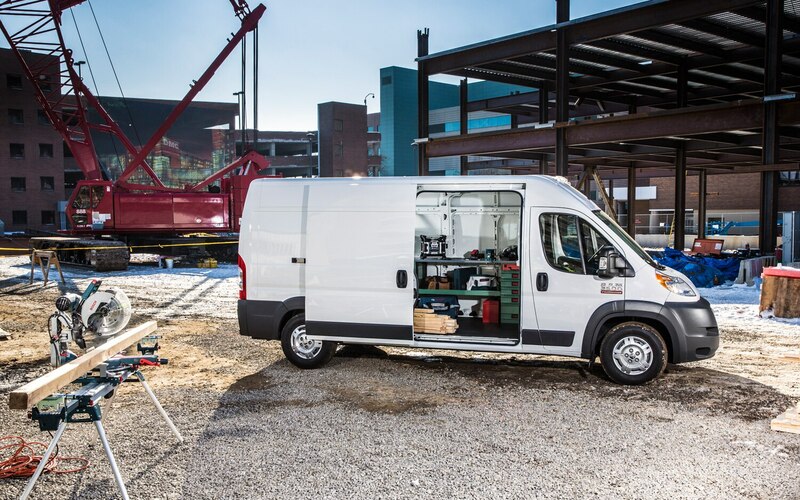 The rest of the ProMaster range comes exclusively with the high roof. 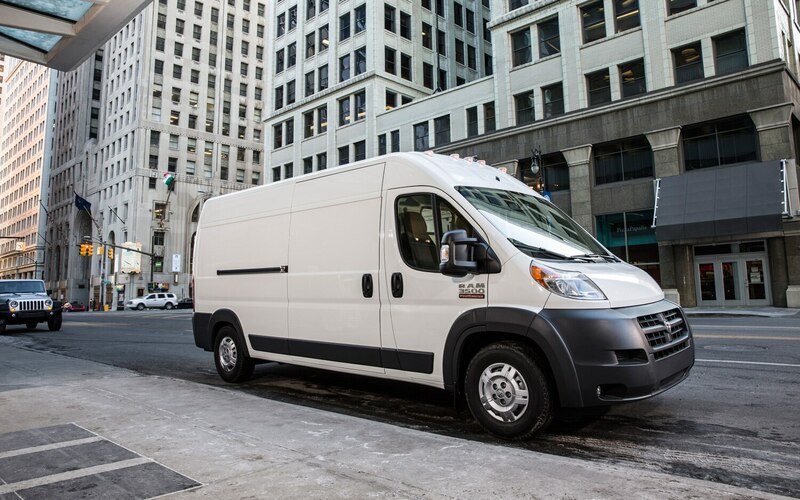 ProMaster 2500 pricing starts at $32,515 for a 136-inch wheelbase model, while the long (159-inch) wheelbase goes for $33,870. 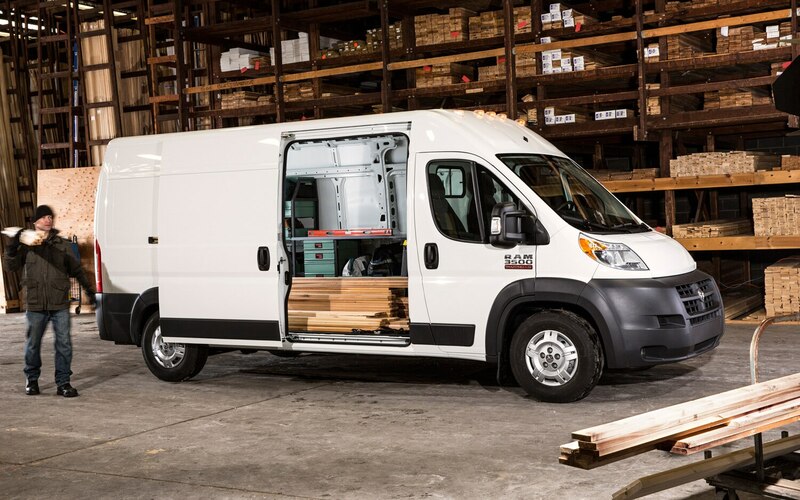 The window-equipped long-wheelbase ProMaster 2500 will bring it’s the cargo van’s base price up to $34,250. 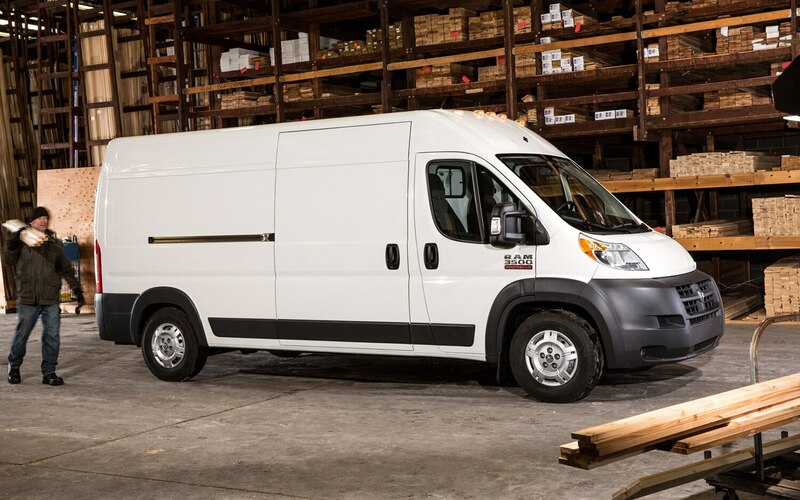 At the top of the Ram ProMaster heap is the 3500 series, which comes only with the aforementioned high roof and 159-inch wheelbase. 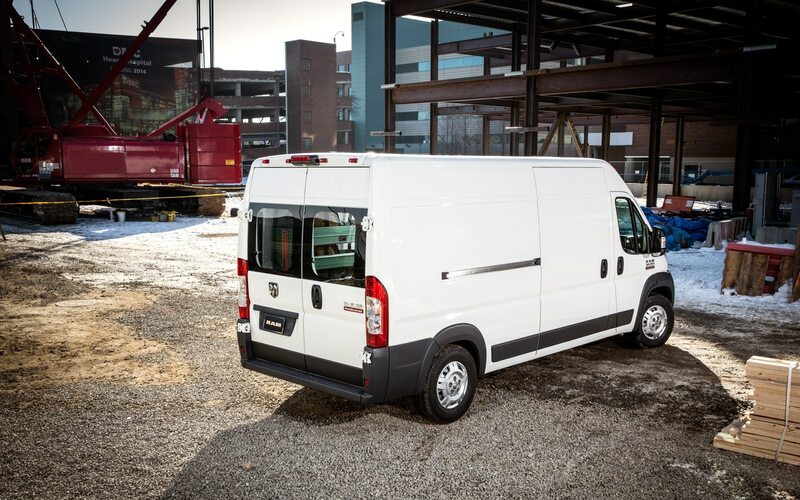 The 2014 ProMaster 3500 starts at $36,345, and tops out at $37,145 for an extended body version. 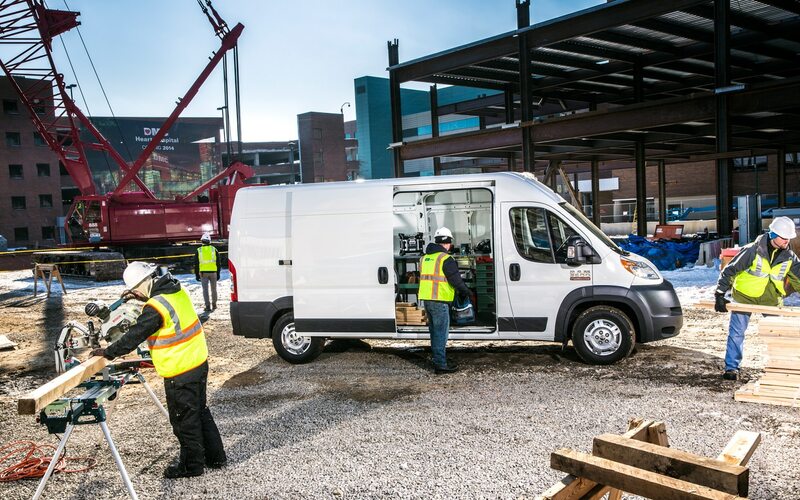 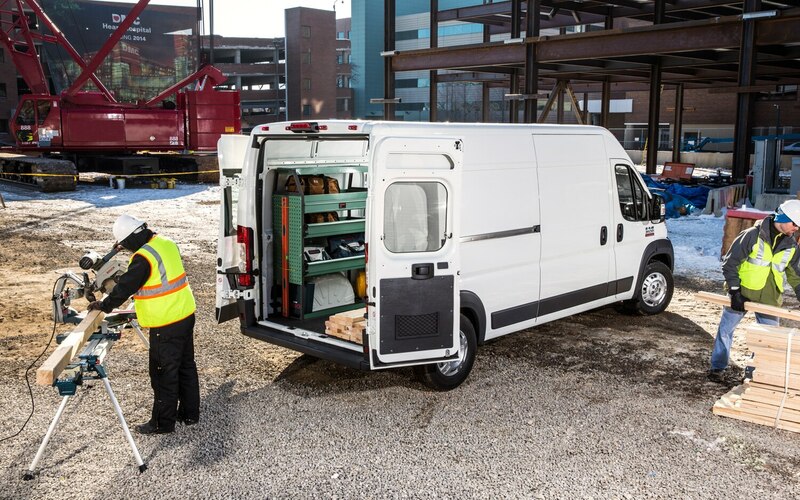 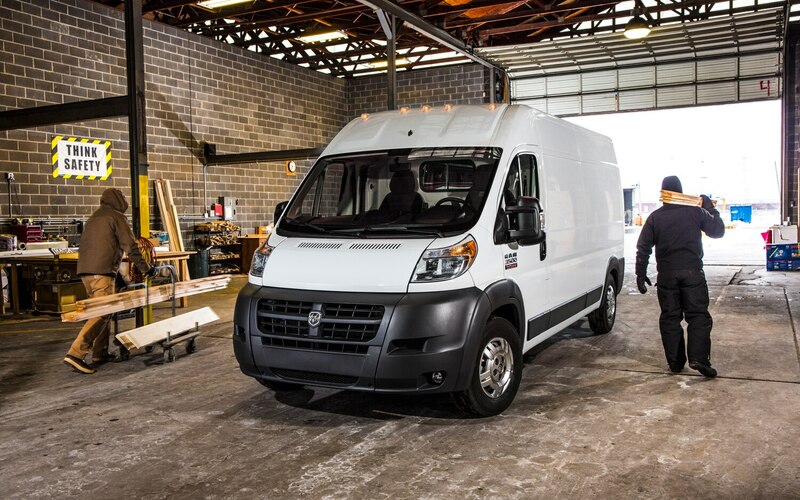 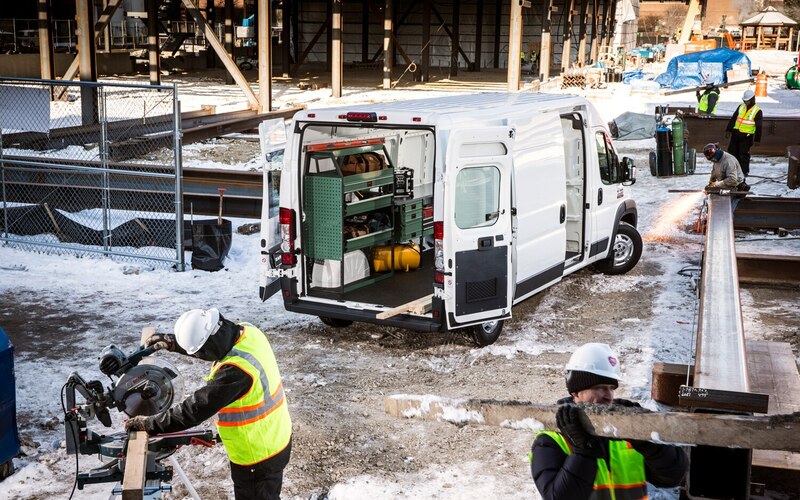 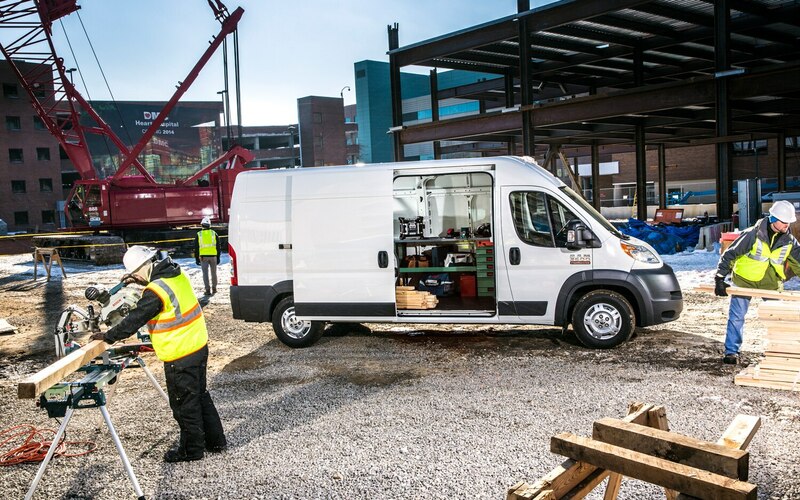 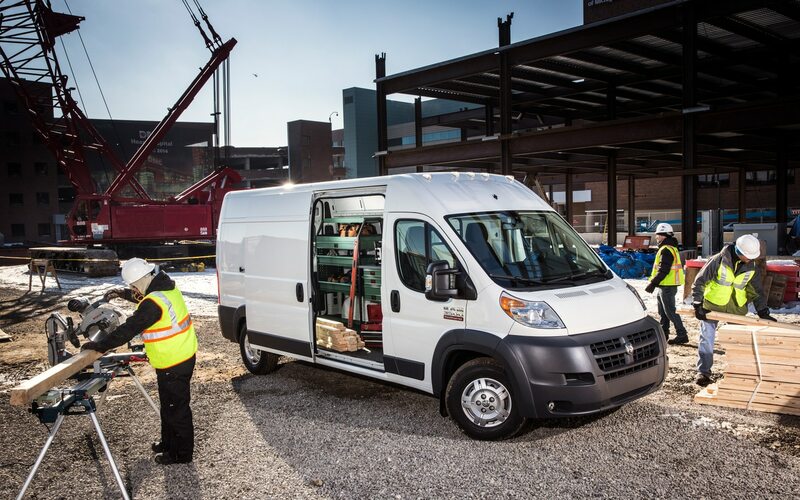 The 2014 Ram Promaster 3500 will also be available as a chassis cab cutaway and chassis cab, starting at $27,025 and $27,525, respectively. 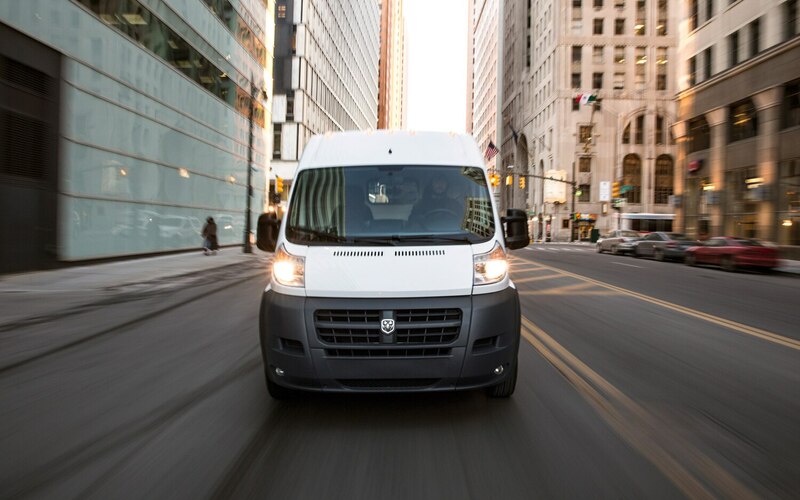 Spending more money usually—but not always—means getting more miles. 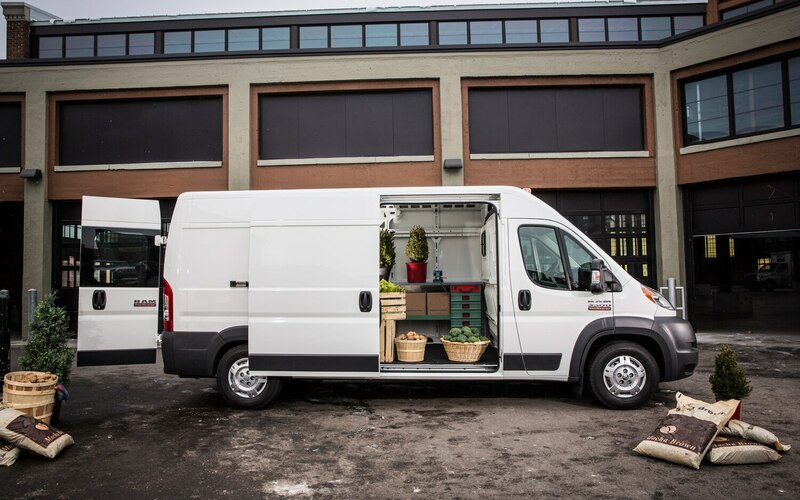 A nearly perfect take on a deceptively simple formula. 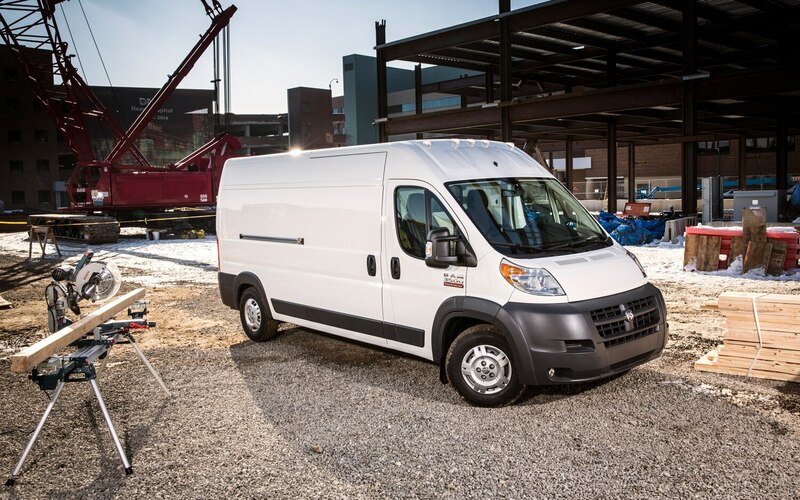 Is this the official name of baby Bronco?